The Arkansas State Highway Commission has approved bids for improvements to roadways in Marion, Searcy and Boone counties.Arkansas Department of Transportation officials say work in Marion County will involve overlaying approximately 2.2 miles of selected sections of various city streets in Bull Shoals. The streets will include Blue Cedar Road/Cave Lane, Westmoreland Drive/Alford Drive, Dogwood Avenue/Carolyn Drive, Pace's Ferry Road/Summit Avenue, Woods Boulevard, Lakeland Point, and Lakeview Drive. In Flippin, work will include approximately 1.5 miles of various streets including East Main Street. Twin Lakes Quarry, Inc. of Mountain Home was awarded the contract at $525,975. 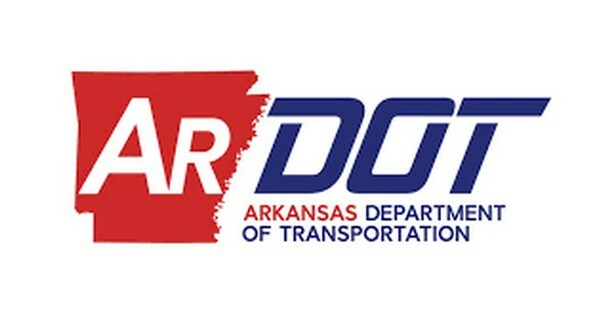 In Searcy County, work will involving resealing approximately 3.2 miles of County Road 52 near Morning Star, between State Highway 27 and Evening Star. Marion County Paving, LLC of Summitt was awarded the contract at $145,230. In Boone County, work will involve overlaying approximately 1.9 miles of selected sections of various city streets in Valley Springs to include Hog Creek Road, Murray Road, Redbud Street, Cherry Street, Valley Oak Loop, Crestwood Street, and School Street. Hutchens Construction Company of Cassville, Missouri, was awarded the contract at $254,926.24. In Marion and Boone counties, the work is expected to be completed in mid 2019, while in Searcy it should wrap up in the later part of the year. Travel information can be found at IDriveArkansas.com or ArDOT.gov. Travel information can also be followed on Twitter @myARDOT.